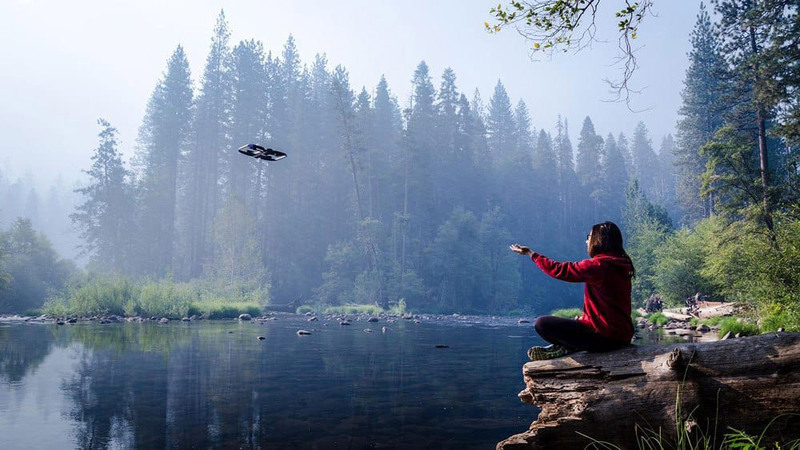 Skydio, an autonomous drone startup based out of Redwood City, California, unveiled a new kind of camera – one that flies itself by combining artificial intelligence, computer vision, and advanced robotics into a tool that anyone can pick up and use in minutes.. 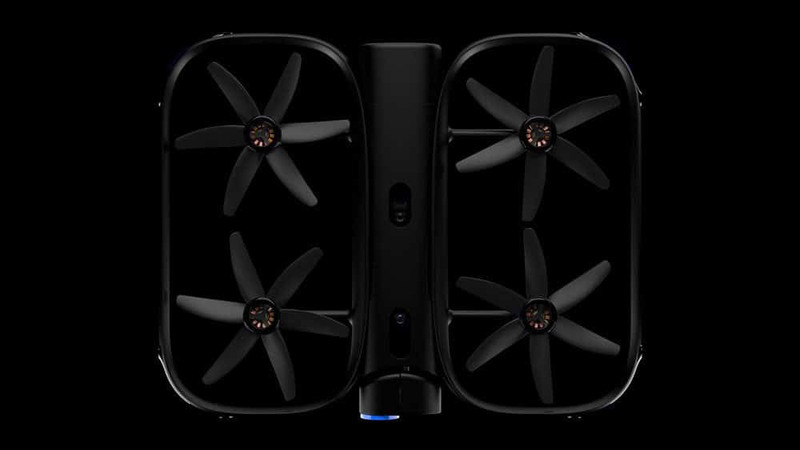 The Skydio R1 drone is a self flying drone of the future, able to to track a fast-moving person as they move through a complex or dense environment, while avoiding obstacles. 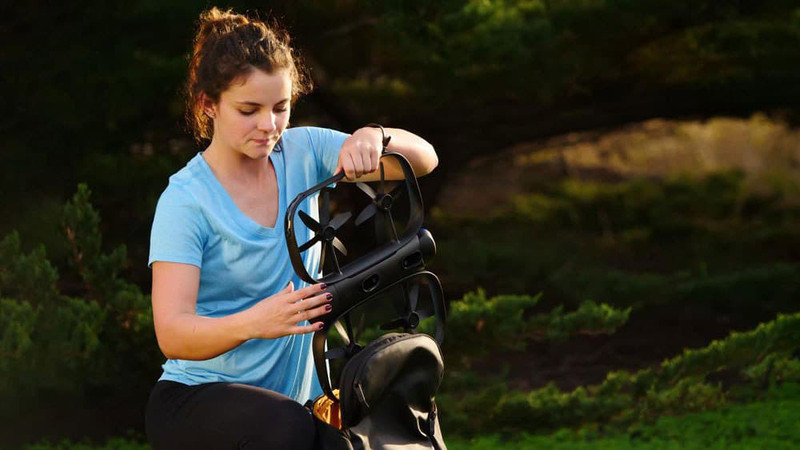 The R1 will easily track subjects on bikes, skis, skateboards, dirt bikes, and more at up to 25 mph. Skydio R1 is powered by NVIDIA Jetson, a 256-core AI supercomputer. It is equipped with 13 cameras, enabling it to look in every direction at once. With its 4K camera, R1 captures stunning video of the person and their environment. The R1 is built with cutting edge aerospace materials in a slim design that fits in your backpack. Featuring a lightweight anodized aluminum fuselage to dissipate heat from processing and carbon fiber rotor guards giving you peace of mind, the R1 is ready for your next adventure.